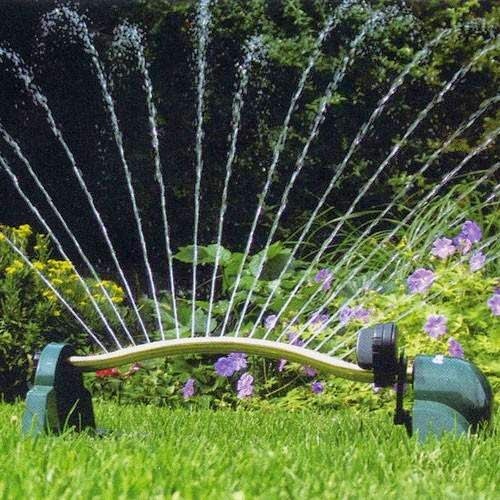 The city is advising residents that Level One watering restrictions are now in effect due to the recent rainfalls which have replenished Jump Lake reservoir to 75% of full storage capacity. This means that even numbered houses may water on even number days and odd number houses may water on odd number days. Watering is not permitted between 10:00 am and 4:00 pm and washing of driveways or parking lots is not permitted.